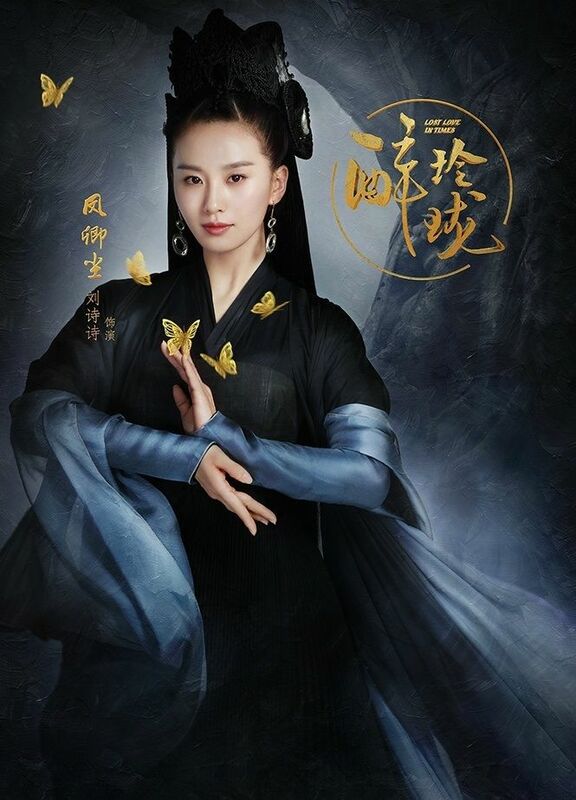 Feng Qingchen (Cecilia Liu) is a sorceress of Mingyi Tower, the secret organization tasked with protecting the royal family. 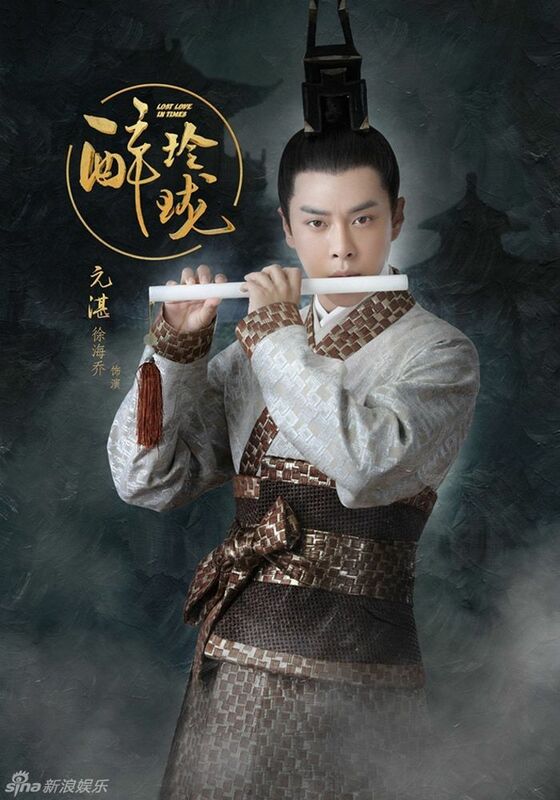 Yuan Ling (William Chan) is a prince from Western Wei, a ruling kingdom during the Northern and Southern dynasties. 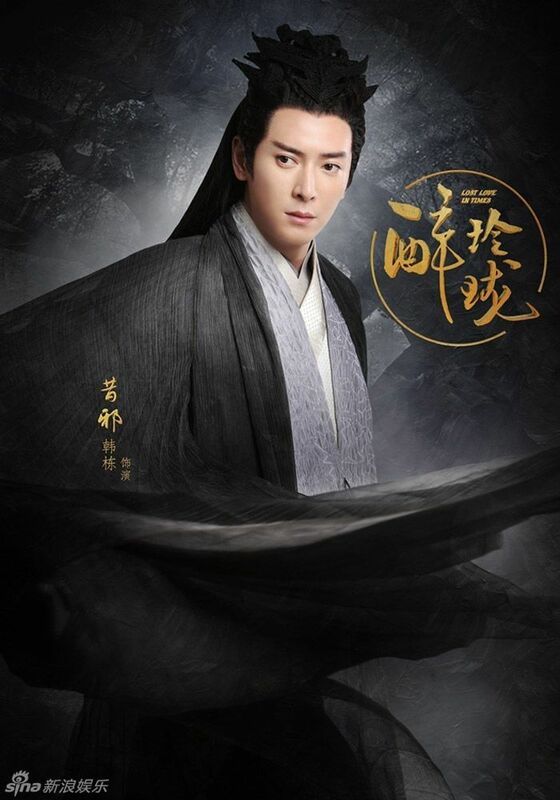 Yuan Zhan (Xu Haiqiao), the seventh prince, is Yuan Ling's biggest competitor in both power and love. 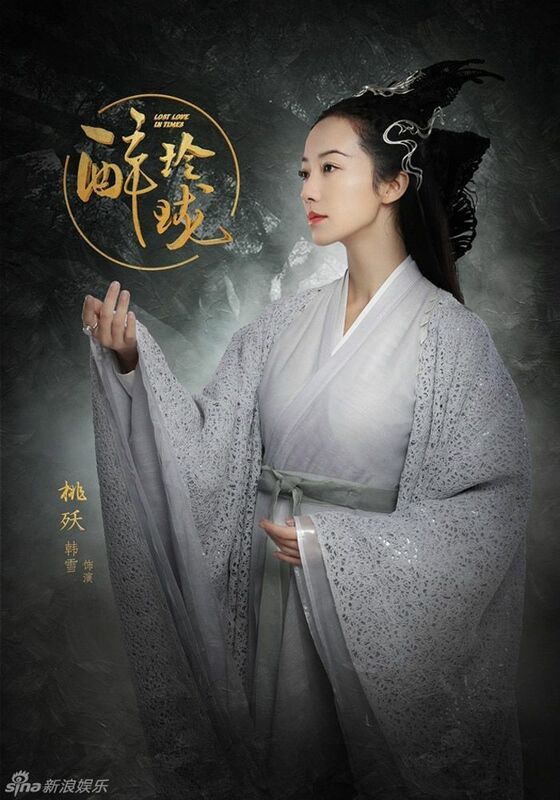 After getting to know each other, Feng Qingchen is impressed by Yuan Ling's abilities and suppresses her feelings for the sake of seeing him ascend his rightful position. 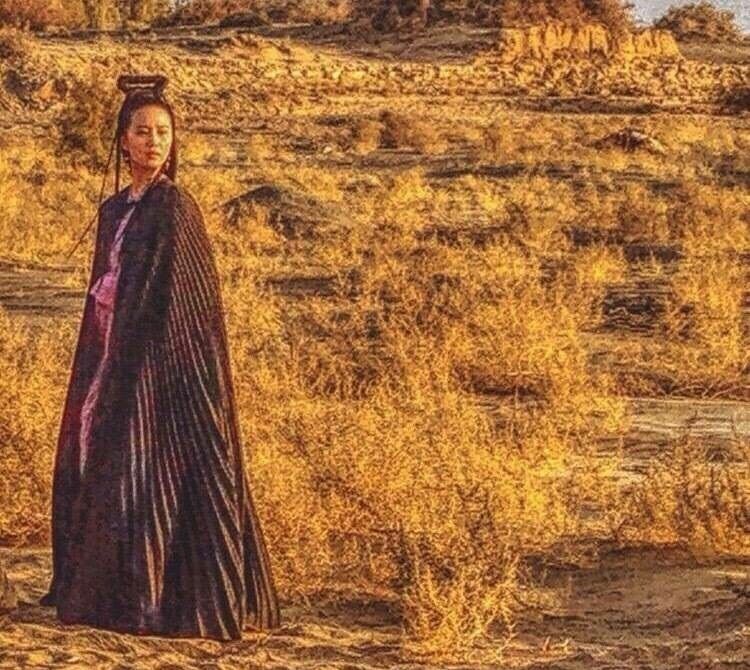 Despite Qingchen's contributions to the kingdom, the court is vehemently against Yuan Ling marrying a woman who dabbles in black magic. 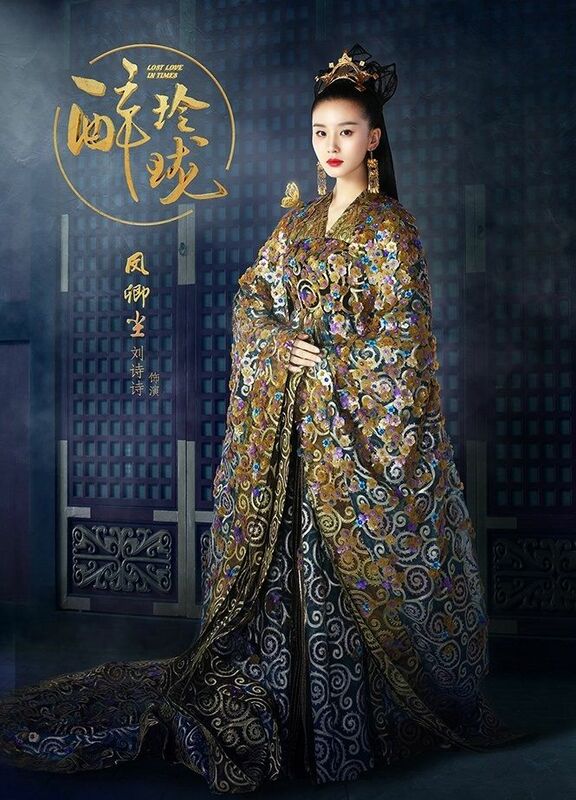 Yuan Zhan launches a coup on the day of the wedding ceremony, and Qingchen uses her powers to reset the universe in an effort to prevent further bloodshed. 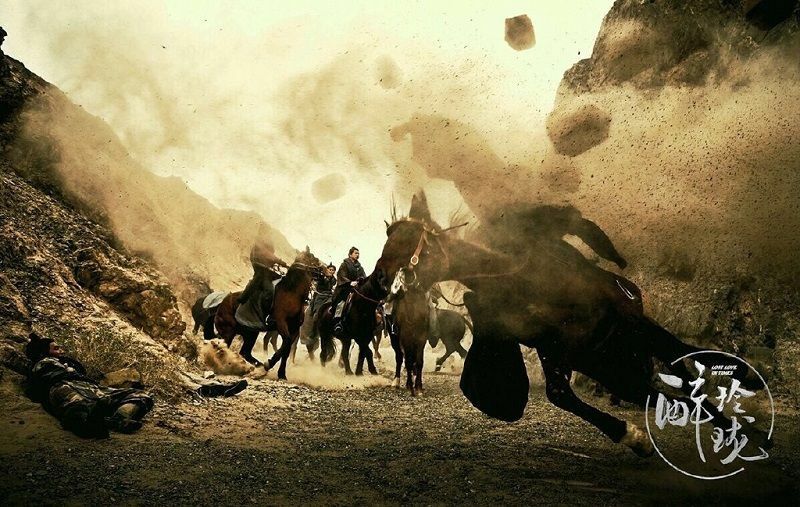 Qingchen is eventually able to heal the rift between Yuan Ling and Yuan Zhan, allowing them to join hands to overthrow the corrupt officials and return peace to the land. Lost Love in Times 醉玲珑 Viki English Subbed Episodes Click here to request the VIki License! Yay! Joe Xu upcoming drama. 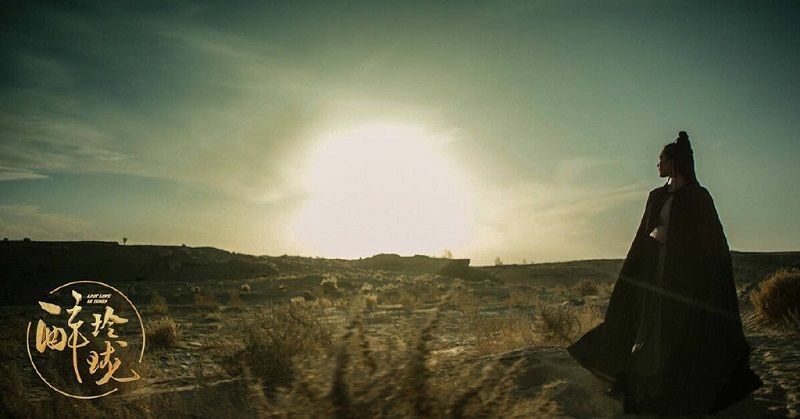 Joe Xu is submerged in the his character right now, that it feels like a seemingly calm water surface when looking at him, but with undercurrents flowing unknowingly below. I can't wait for this drama to air! 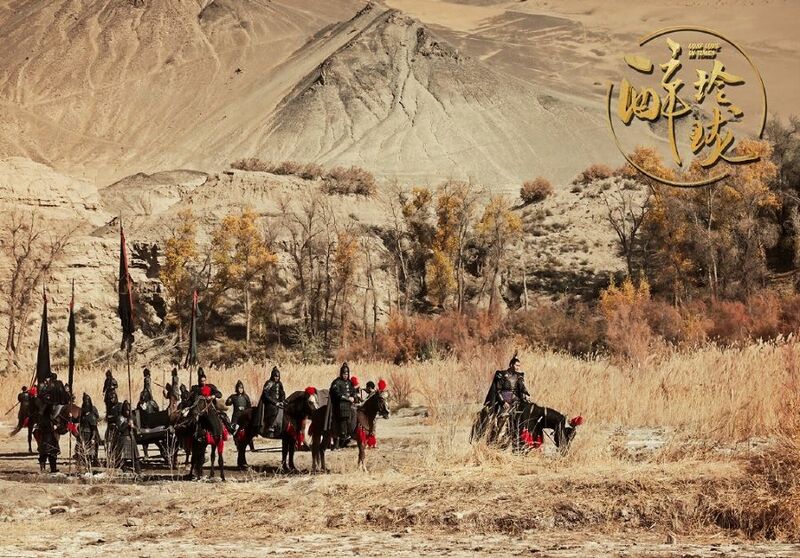 Especially since the director is Lin Yu Fen who directed 10,000 miles peach blossom and journey of flower. He pushes the envelope with his drama's and doesn't play it safe @meifang89 any more news on this Drama? Same director?! This drama must be good then, but I rather disappointed by Ten Miles Peach Blossom because just 1 cp have happy ending there, the other who also deserves it didn't get it. I hope this drama will have many happy ending. Same director?! 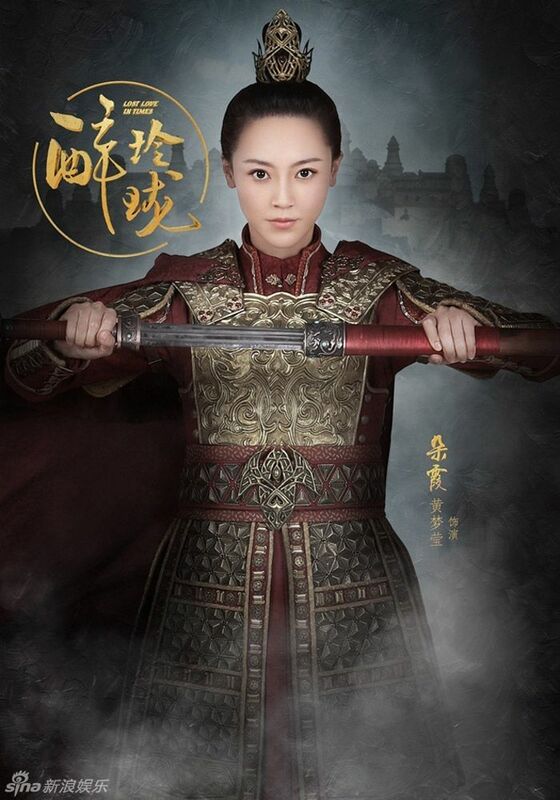 This drama must be good then, but I rather disappointed by Ten Miles Peach Blossom . just 1 cp have happy ending there, the other who also deserves it didn't get it. I hope this drama will have many happy ending.